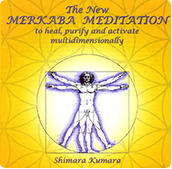 Shimara Kumara's Merkaba Meditation guided by Lianka Varga to pr omote Peace and Healing for yourself, Mother Earth and all humanity. â€¢Releasing blockages, purifying, balancing and opening all Chakras, Subtle Bodies and the Light Body Field. 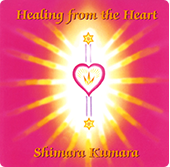 Shimaraâ€™s set of two divinely-inspired meditation CDs, taken from her Healing from the Heart course. Learn how to stay grounded and heart-centred to receive clear inner guidance: Learn how to trust this process with your HEAVEN-EARTH-HEART Connection. Meditation to connect fully to Mother Earth, to trust and feel safely nurtured by Divine Mother, the place where all wounds are healed. 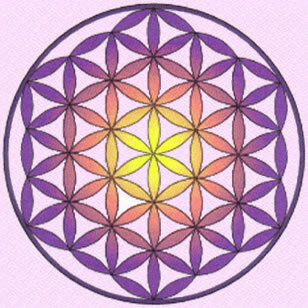 "As Above, So Below": The more grounded we become, the more easily we may access our Higher Guidance.